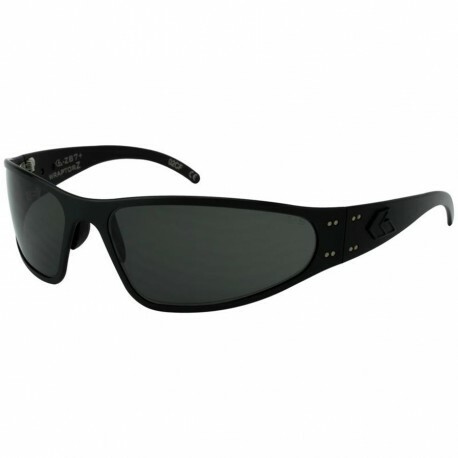 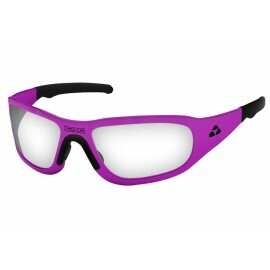 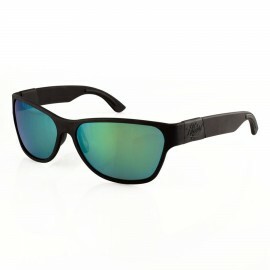 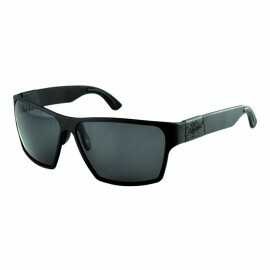 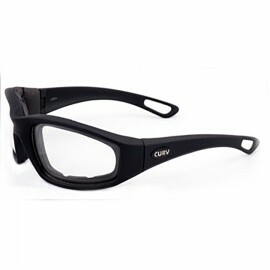 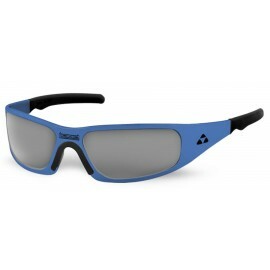 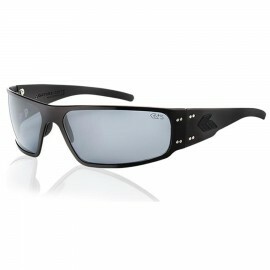 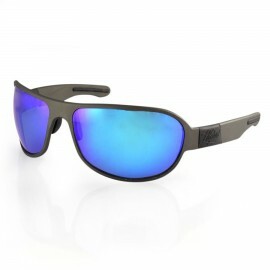 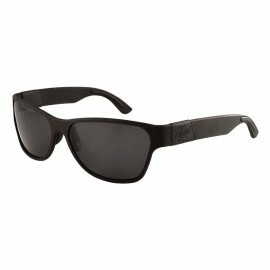 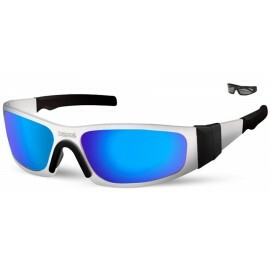 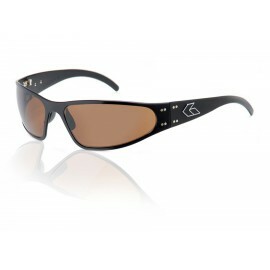 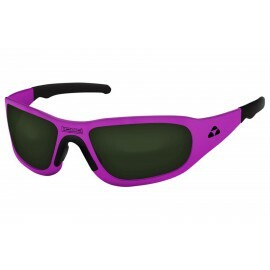 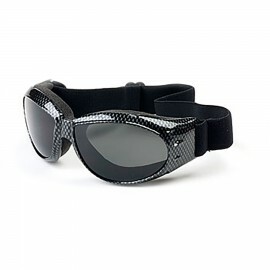 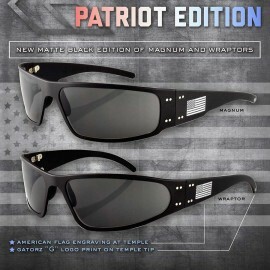 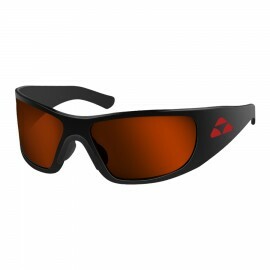 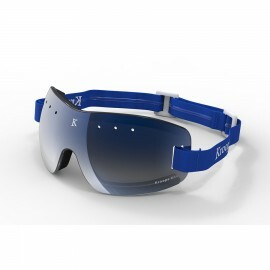 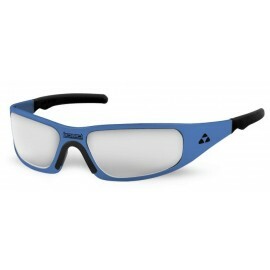 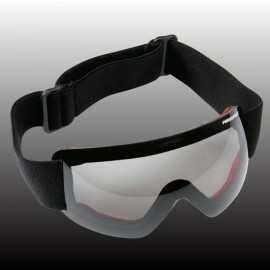 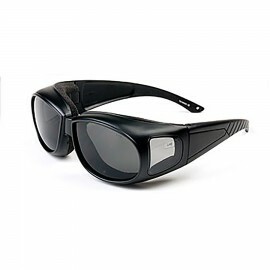 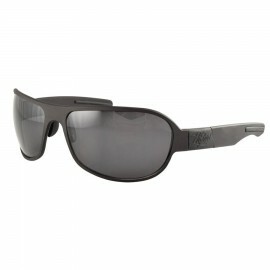 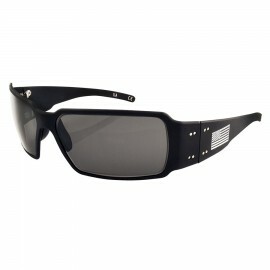 Gatorz Wraptor ANSI Z87+ Sunglasses are available at Rock Sky Market! 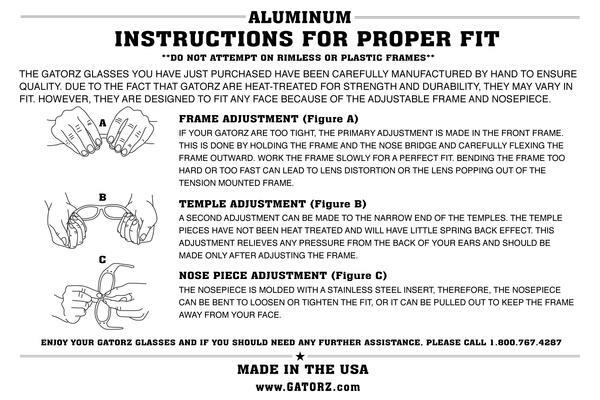 Gatorz's most popular frame! 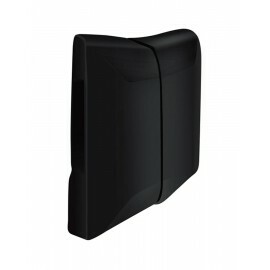 The Wraptor looks great on any face shape, especially those looking for a smaller fit. 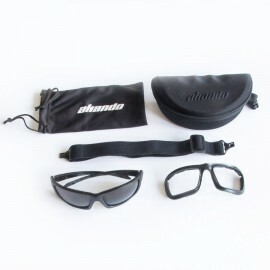 The Wraptor features a medium size, wrap style fit. 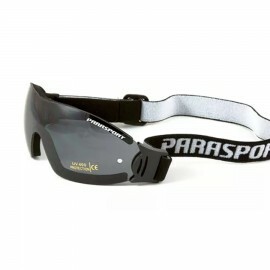 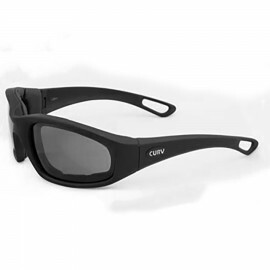 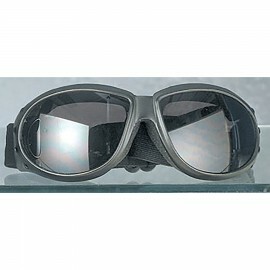 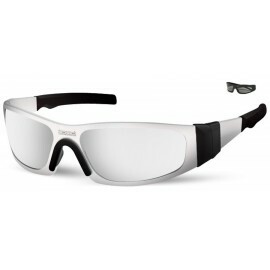 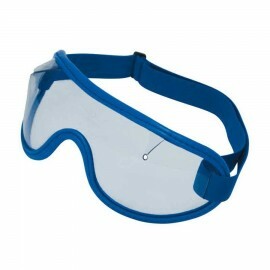 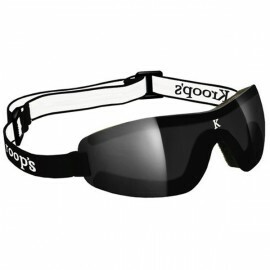 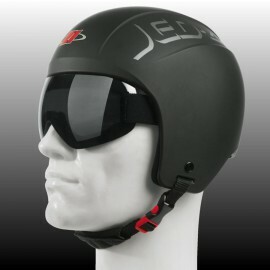 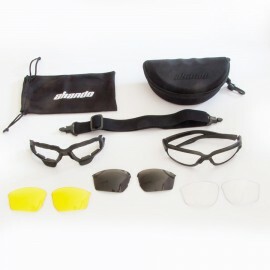 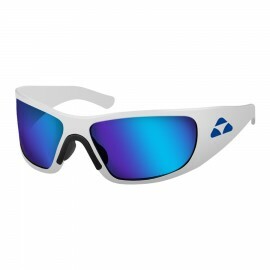 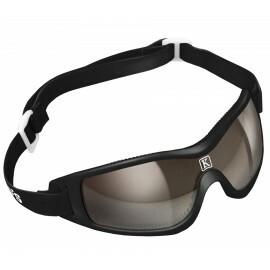 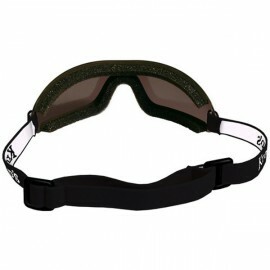 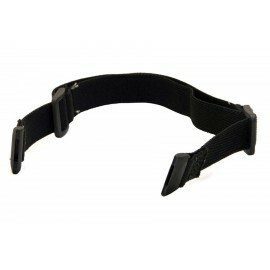 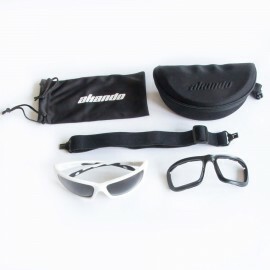 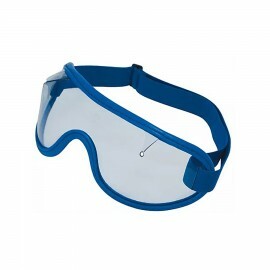 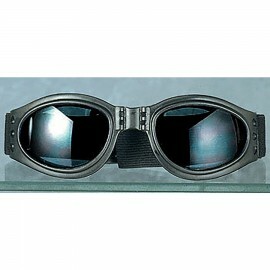 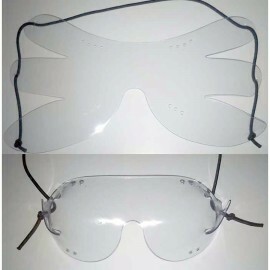 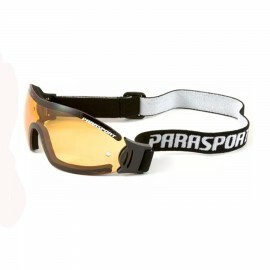 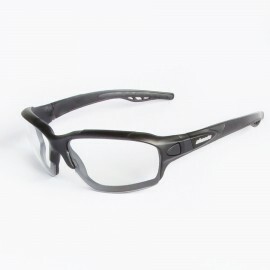 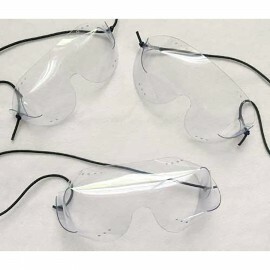 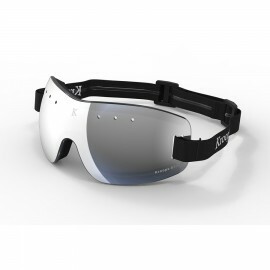 With a tighter wrap than the Magnum, this style is popular with skydivers, bikers, runners, and anyone looking for a close fitting, comfortable frame.